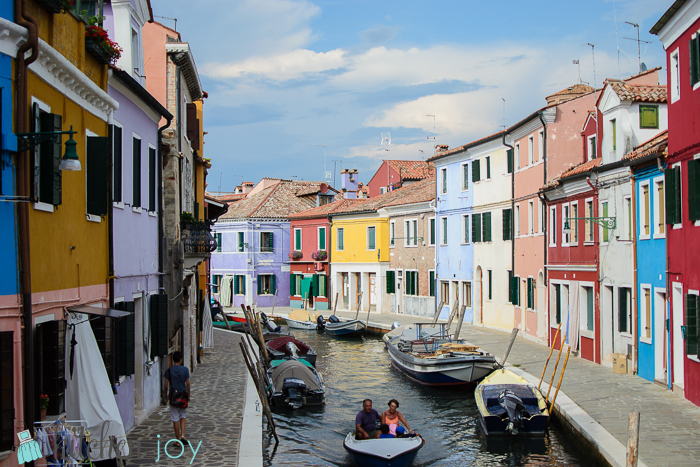 Earlier this week the rainy skies parted for just long enough that I was able to enjoy my day trip to Murano and Burano in dry weather…mostly. I booked my tour online a few days before, and just needed to take the bus to Venice again to meet up with the tour guide. I was feeling much more confident buying my tickets this time- luckily, since I was travelling solo. 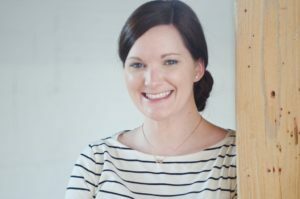 (You can read about our first trip in my post about Settling In). Well, I must have done something right, because as I stood at the bus stop with my bus pass in hand, I was approached by a husband, wife, and their two kids and they asked me where I bought my ticket…in Italian. I was mentally preparing my answer, when they asked politely if I speak English. WHY YES! Yes, I Do! Hooray! I was elated to be able to explain in detail where the newspaper shop was and how to buy them, and the husband scurried off to get the tickets before the bus arrived. While he was gone, I got to chat with his wife. They’re originally from Dublin, Ireland, but they’re currently living in Chicago! We’re practically neighbors. They have been coming to Martellago for vacation for years, and they also tried to buy their bus tickets at the bar first. (At least we aren’t crazy! That’s where you used to have to buy them.) 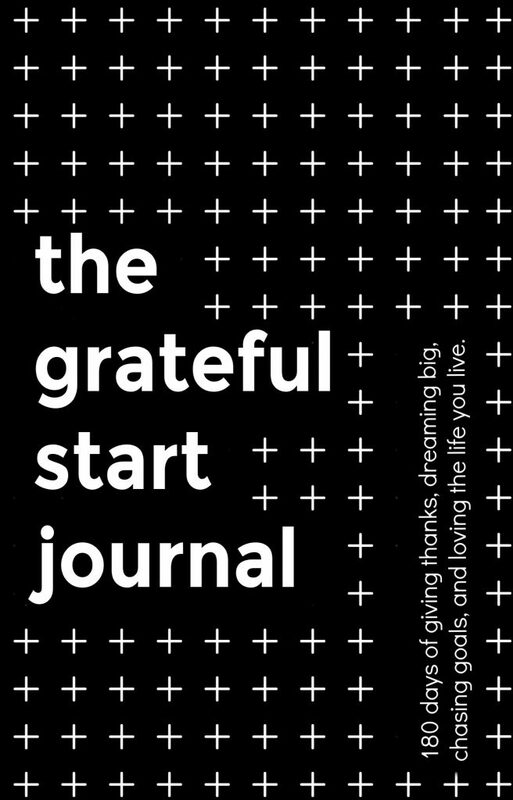 It was a most excellent start to my day. I sat with their family on the bus ride and they gave me lots of tips and recommendations for activities and restaurants in the area. Such a nice bus ride! I didn’t even need to get out my book. 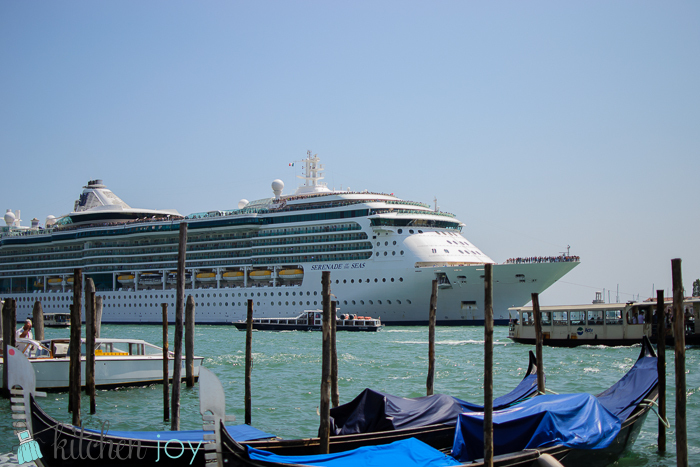 While I was waiting for my tour to start, I got to watch the Serenade of the Seas come into port. It had to be pulled by a tugboat because the motors would cause too much wake. 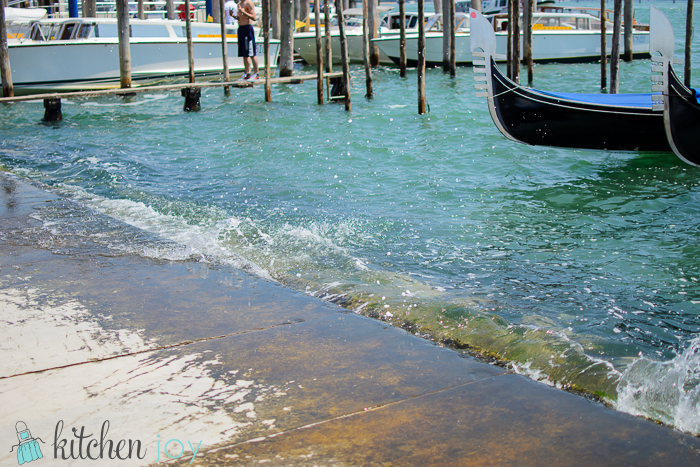 Even being pulled by a tug boat, it turned the lagoon into a wave pool. I got wet. 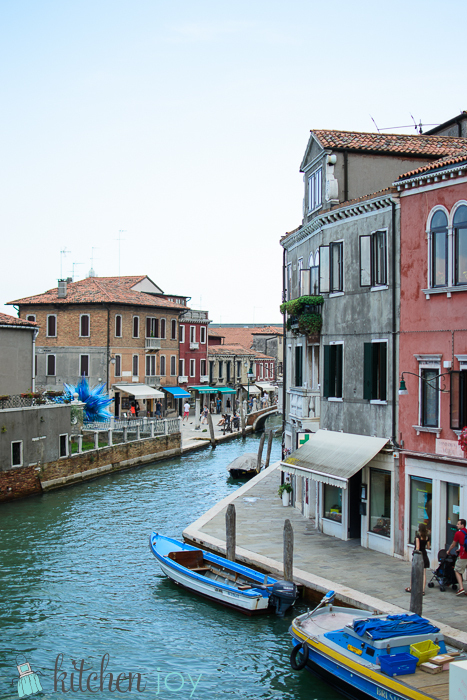 If you find yourself planning a trip to Venice, I definitely recommend spending a few hours taking the tour of Murano and Burano. Aside from learning about the craftsmanship that goes into the glass and lace from the area, the journey to get there and back is worth the money in itself. How it works: You meet your tour guide at the statue of the man on a horse near the San Zaccaria vapretto stop (water bus). 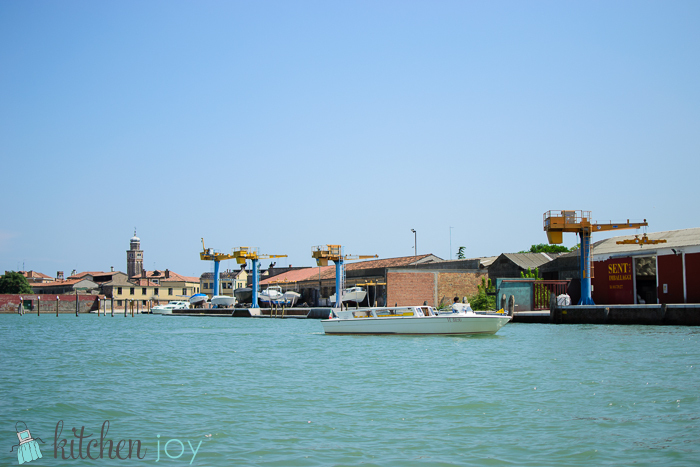 From there, your tour group of 6-8 people boards a water taxi and you get to ride through the Grand Canal out to the lagoon and make your way to Murano for the glass factory tour. The trip is about 20 minutes, and the guide gives a good amount of interesting information about the lagoon, the other islands, and various anecdotes without being annoying. 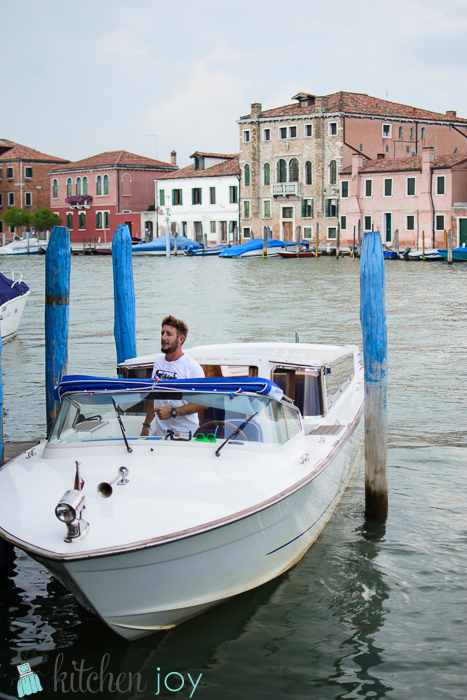 San Zaccaria vaporetto stop can be easily reached by several of the vaporetto routes. 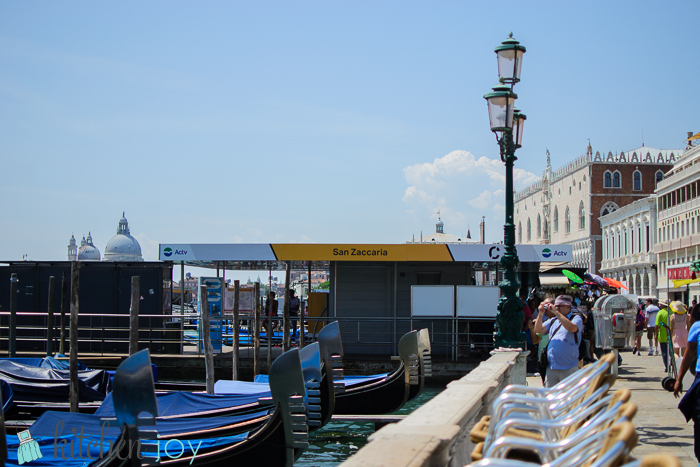 This is one of the two stops near to Piazza San Marco. 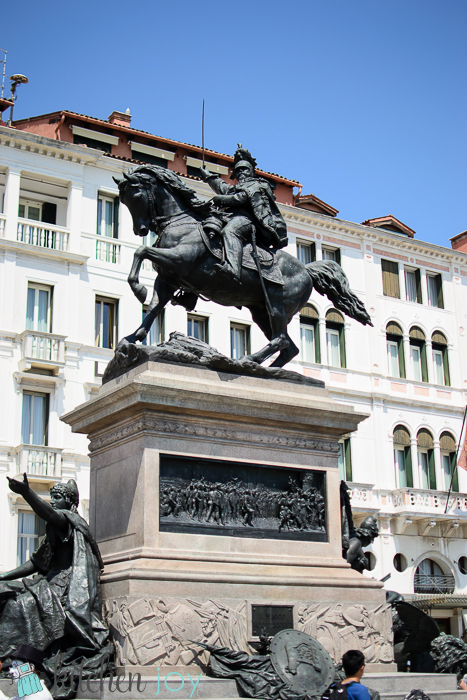 Statue of a man on a horse… The meeting point for Murano and Burano tours. 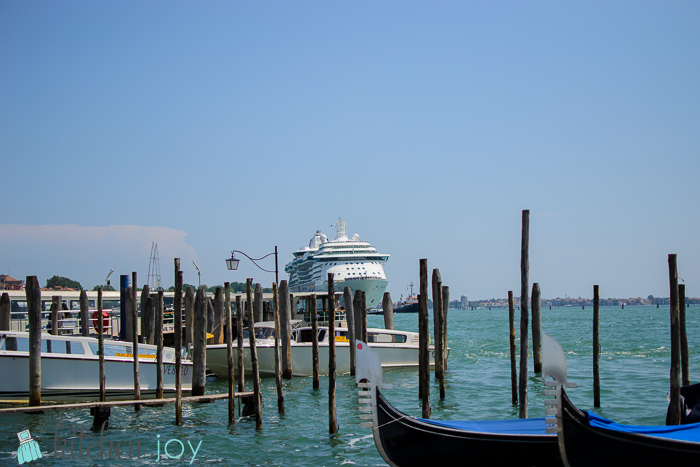 View of Murano from the Water Taxi. 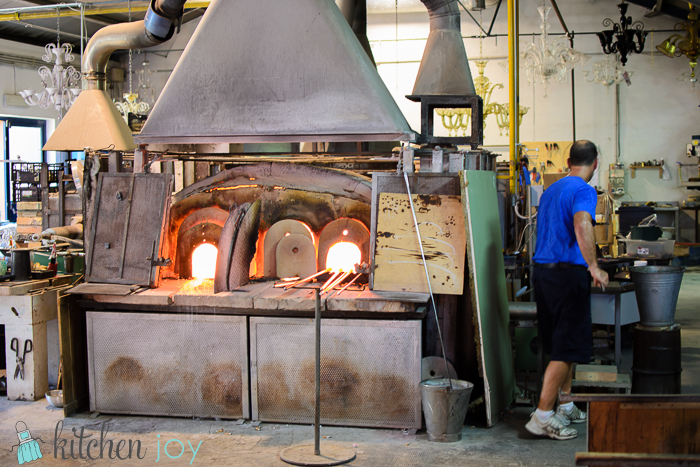 Murano Glass Factory Tour – these are nothing compared to those displayed in the showroom. Alas, no photography allowed in there. 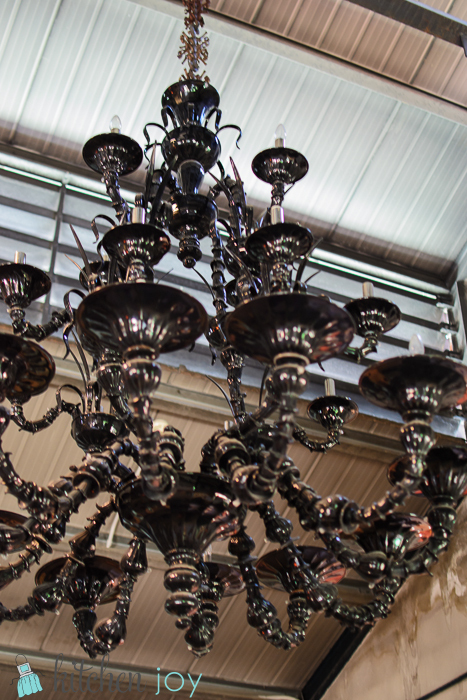 The chandeliers are made in such a way that they are assembled like a puzzle. When you buy one, they teach you how to take it apart and re-assemble it so you can clean it in the dishwasher if you would like. I surely wouldn’t trust that kind of item to a dishwasher! Plus, I would definitely break it while I was taking it apart, or I wouldn’t remember how to put it together again. 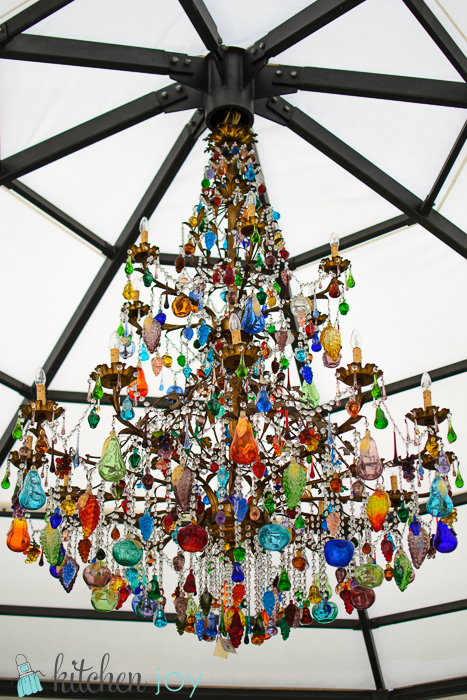 Murano Glass Factory Tour – This chandelier is in the gazebo in the courtyard at the glass factory. Incredible. Everyone needs one of these on their patio, right? 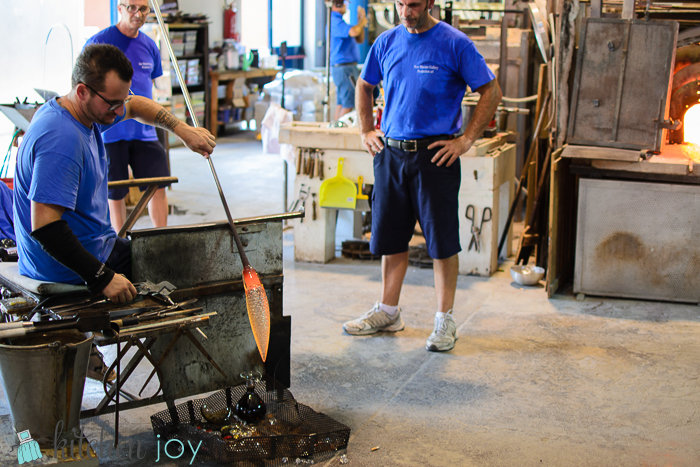 After the glass factory tour and showroom visit, we had some free time to wander around Murano. Make sure you take the time to stroll a bit, if you ever find yourself there. 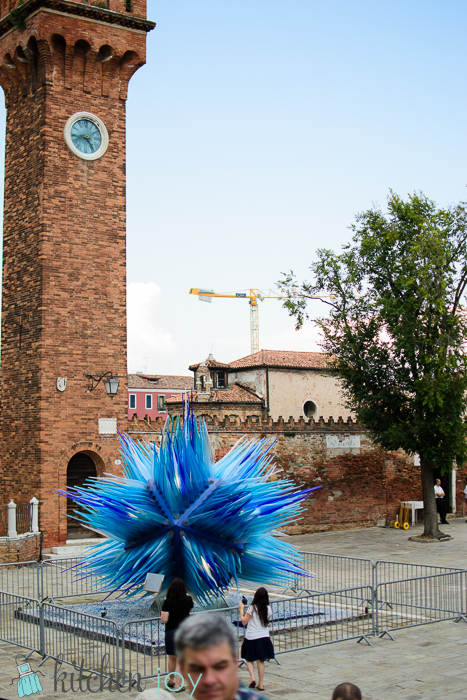 The huge Murano glass sculpture in the piazza was gorgeous, and the size is unbelievable. (I tried to show the scale by showing a person standing next to it. It’s massive and beautiful.) I’ve seen the Murano sculptures in the Atlantis resort in the Bahamas before and loved it, but this one captured the light even better because it is outside. Murano glass sculpture in Murano, Italy. Notice the size in reference to the people standing in front of it. 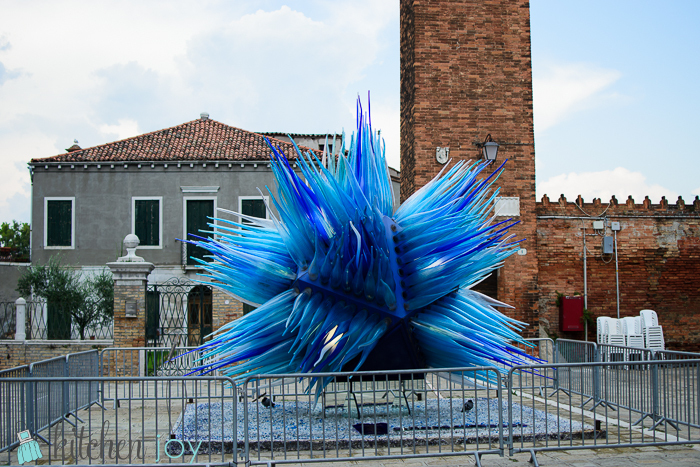 Murano glass sculpture in Murano, Italy. 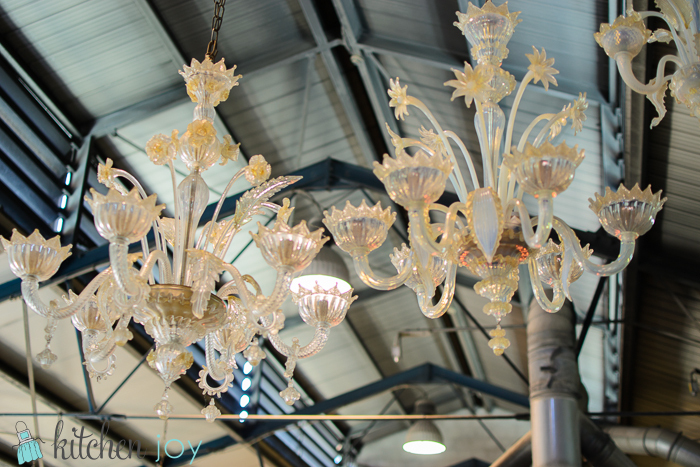 Most all of the shops around Murano sell glass items, and that’s about it. There are some authentic items, and some are not. You can tell which are authentic and which were made on a production line. Based both on price and the feel and quality. There are pretty items of both, but it seems so rude to buy a fake from Murano. 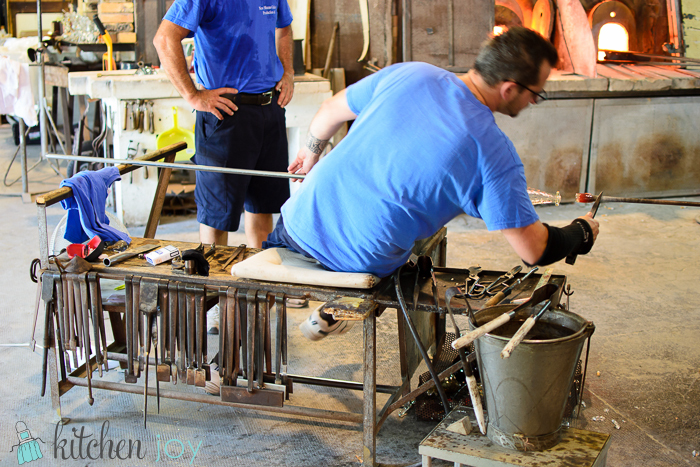 If I’m going to buy a factory-made “Murano” item, I’ll do it in a gift shop somewhere else. Do as you wish, but that’s just me. 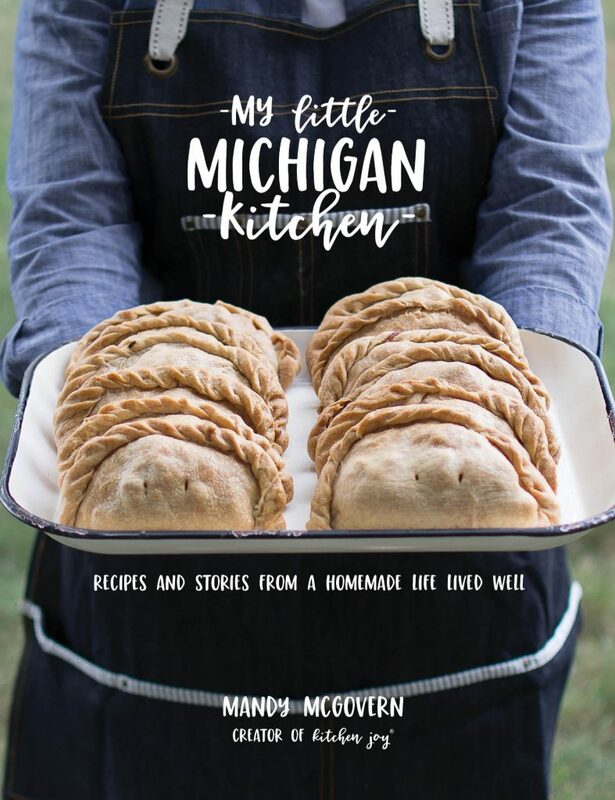 I’m all for supporting the artisans on their home turf. Water Taxi. Not your average yellow cab! 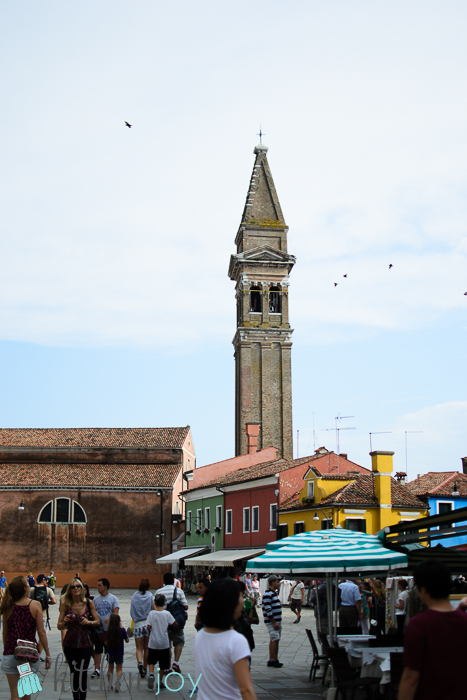 From Murano, we hopped on another water taxi and headed to Burano. 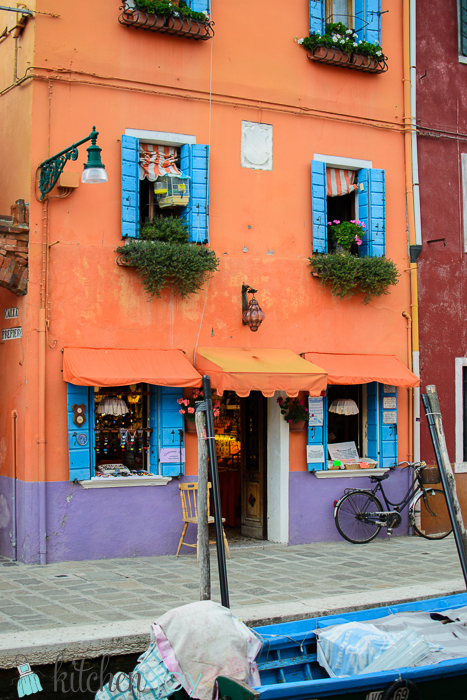 Burano is probably most well know for its colorful row houses and its lace. And its cookies, Bussola Buranello. (Recipe coming soon!) Burano’s roots are in fishing. It has always been a fishing village, although now its economy relies more on tourism. Why are the houses so colorful? All of the houses on Burano are identical inside and out, for the most part. Back in the days when the husbands were out fishing for their livelihood, they would come home and sometimes go into the wrong house. The solution at the time was to paint each house a different color. The idea stuck and now it’s just for looks. They’re so pretty! They remind me of a giant row of macarons. I want to paint my house all the colors when I get home. 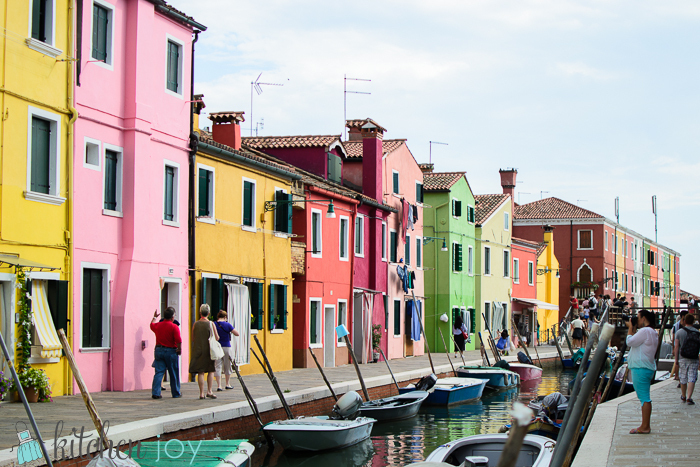 Colorful houses in Burano, Italy. 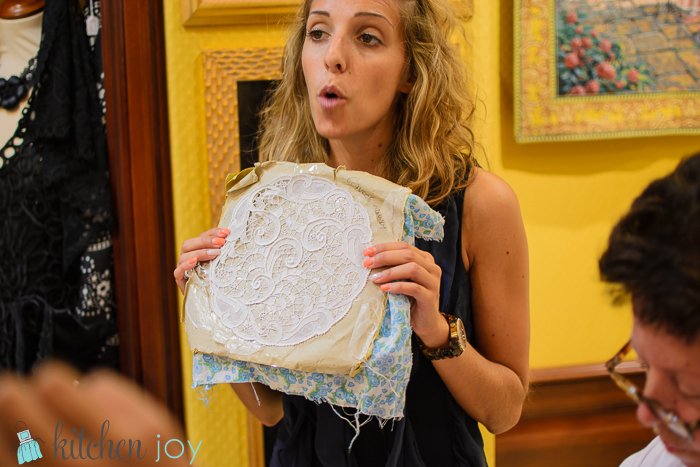 La Perla Gallery – Lace-making tour in Burano, Italy. 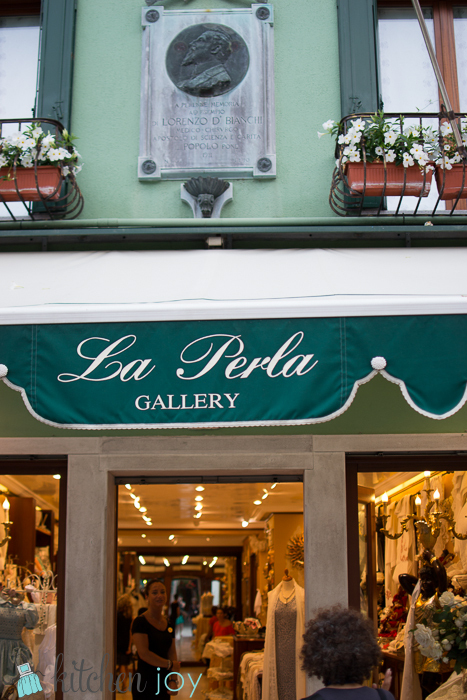 La Perla Gallery – Lace-making tour in Burano, Italy. 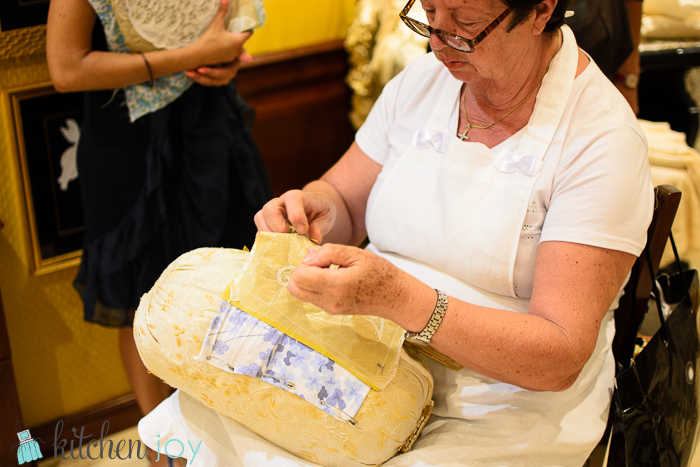 This is the youngest Burano lace-maker. 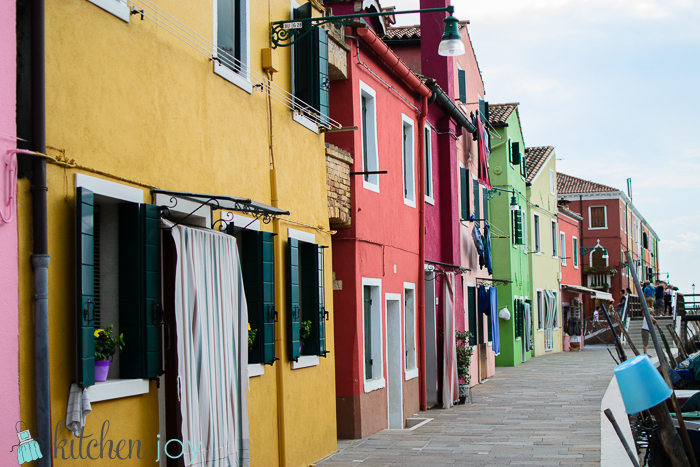 While wandering around Burano, I was so busy staring at the colorful homes that I didn’t go in to too many of the shops, but I did very much enjoy the streets that were less crowded than Venice. It was more suited to strolling aimlessly and taking photos than to paying close attention to where you’re going. Very enjoyable. 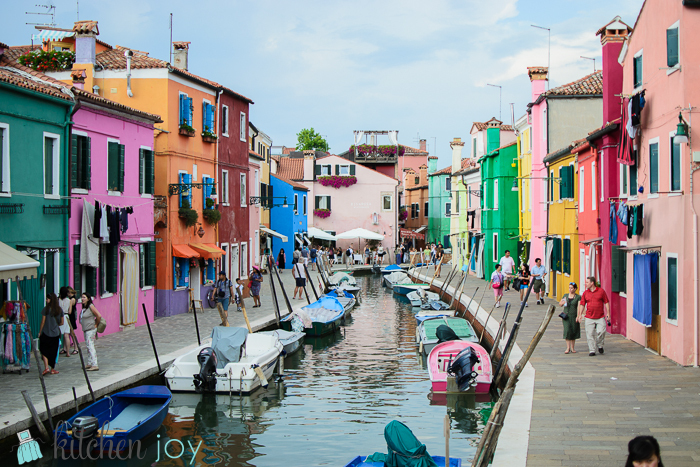 It would be worth a trip to Burano all on its own. You can get there via vaporetto number 12 (or if you went to Murano from another vaporetto, you can transfer to vaporetto 12 on Murano). Water taxis are also available, but are very expensive if you’re not with a tour group like I was. All in all, I had a perfectly lovely day, and I can’t wait to take Hubby back to Murano and Burano.